Giving a plant for Christmas is the perfect gift. Below are our recommended list of plants which make ideal Christmas gifts and look great if you add in our gift wrapping service. You can do this easily during the checkout process, just tick the gift wrap box and you will be able to choose a range of wrap and cards. Your message is hand written on the card to make it more personal. Choose your delivery date - if you order now you can choose for delivery at Christmas, removing any last minute rush to buy. 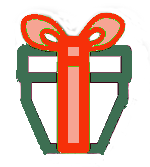 Just look for the gift wrap icon next to plants throughout the website. 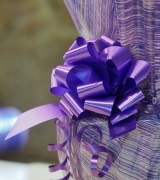 Further details of the gift wrapping service are available by clicking here.